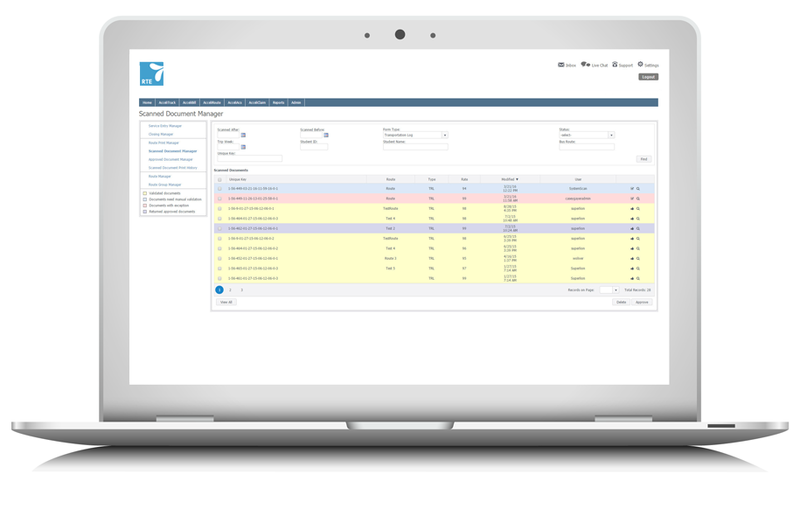 The world’s most customizable true workflow-based special education management system. Simplify special education case management and enforce compliance. AcceliPLAN manages all elements of the special education case management process, from referral and eligibility determination to service planning, transition and exit. 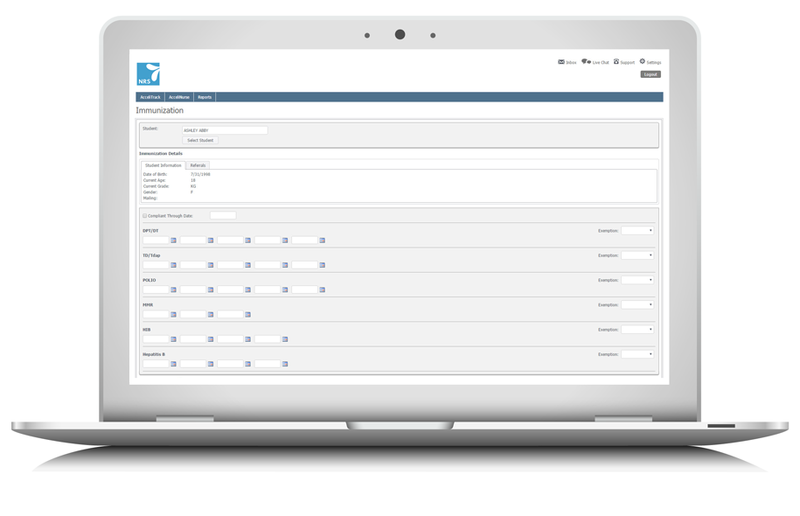 Highly customizable, AcceliPLAN can manage any plan type. IEP. 504. RtI. AcceliPLAN is the right solution for you. 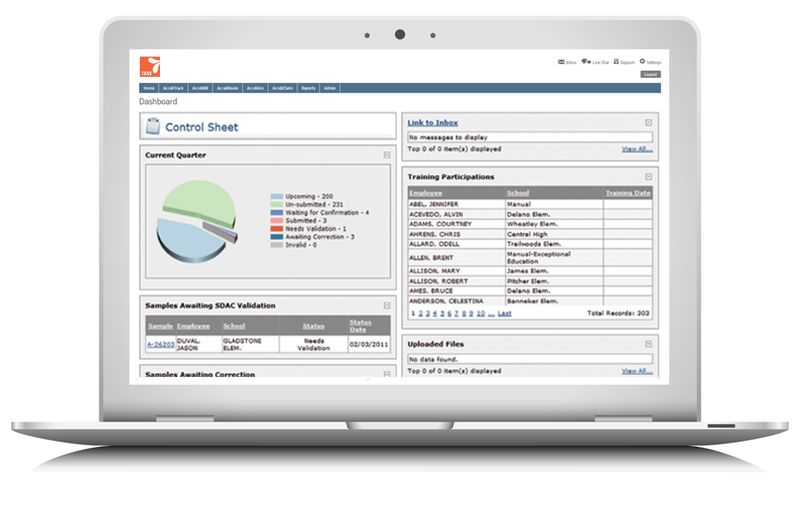 The first system of its kind designed to help optimize related service staff resources. Know exactly how many related service providers you need to service your students and equitably allocate them to schools. 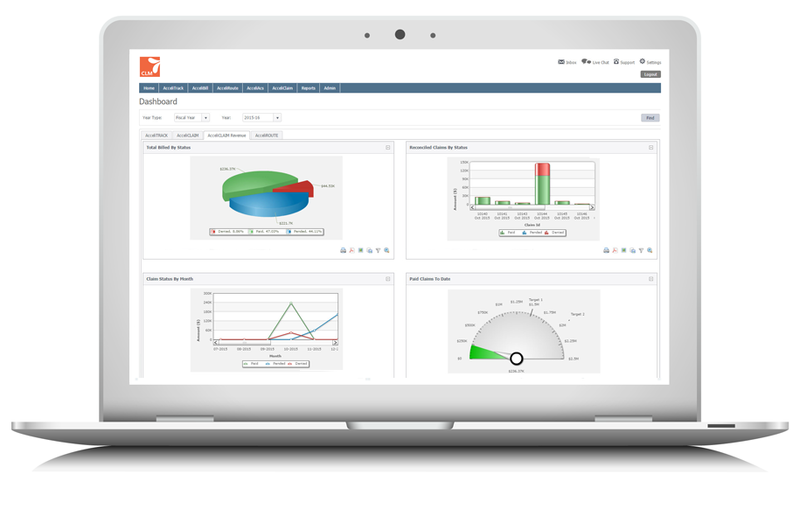 Harness the power of AccelASSIGN to accurately estimate and allocate the right level of resources. No more. No less. The most powerful and flexible auto-scheduling system available for related service providers. 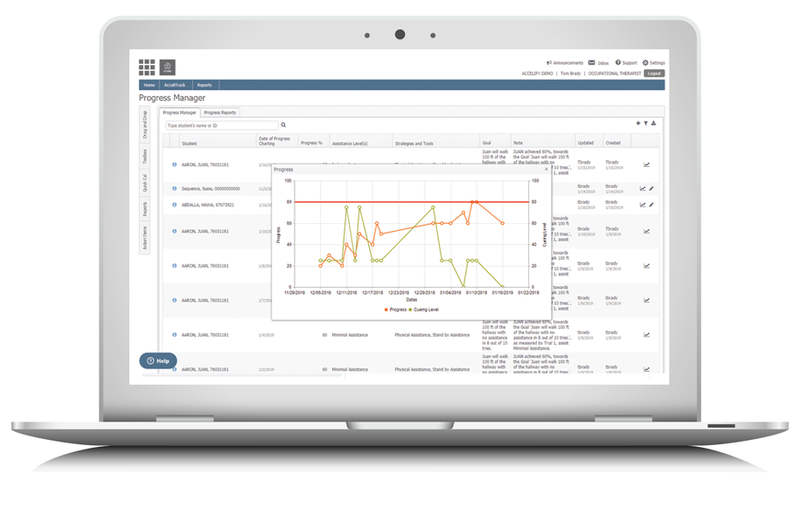 Dramatically reduce scheduling and coordination time for your providers. Help them get their schedule right the first time and effortlessly adjust as their caseloads change throughout the school year. 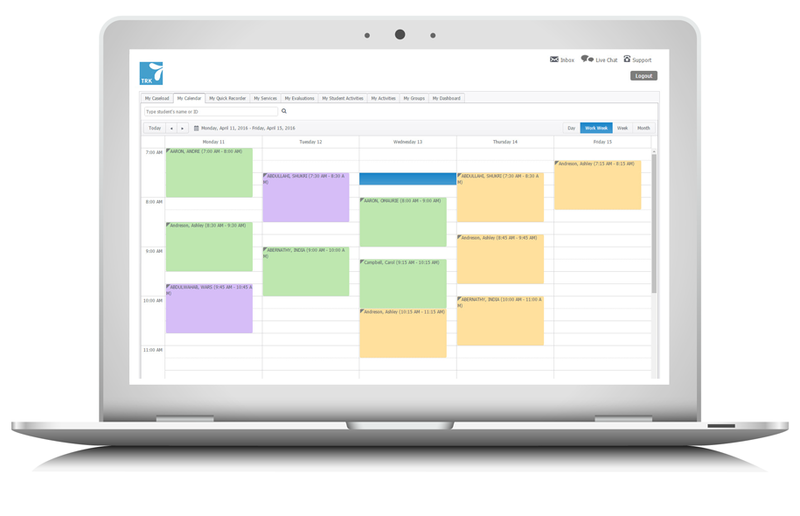 AcceliSCHEDULE automatically creates optimized provider calendars and student groups with the click of a button. Industry leading special education service tracking, and so much more. Maximize the delivery of related services and assessments and monitor compliance with student IEP service requirements. 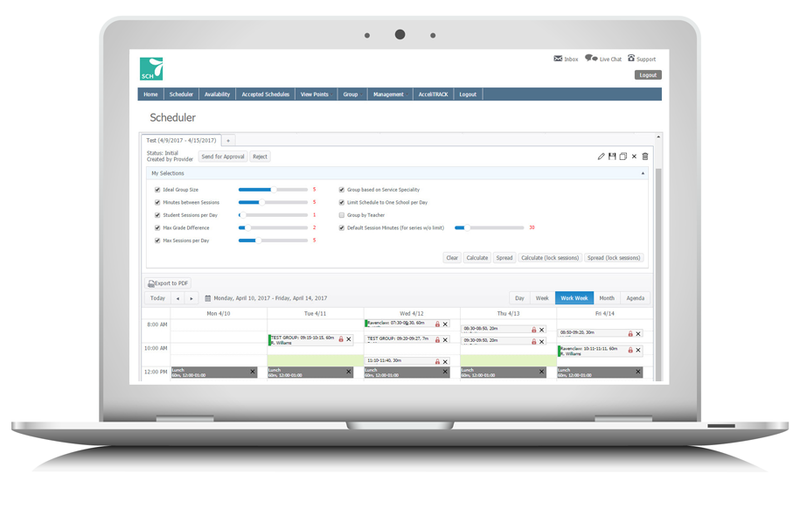 AcceliTRACK includes tools to document services individually, in bulk, and for student groups, with robust calendar features that allow providers to manage their schedules beyond student services. These comprehensive tracking tools provide valuable insight into how staff are utilizing their time and the cost of various program elements. A comprehensive progress monitoring system. Now available as an add-on module to AcceliTRACK, AcceliPROGRESS allows providers and teachers to track and report on progress against IEP therapy and academic goals and objectives, including the tools, strategies and assistance levels used to work towards each goal. Transportation service tracking that’s quick to implement and big on returns. Effortlessly track transportation ridership data and automate service matching to maximize specialized transportation Medicaid reimbursements. Utilize the same technology to streamline transportation tracking for state reporting and funding purposes. Provide nurses with one system to perform all their job duties for both general education and special education students. AcceliNURSE is designed to track student health services, hearing and vision screenings, immunizations, medication distribution, and more, for Medicaid billing and beyond. An accessible solution for claiming Medicaid reimbursements for personal care services. Don’t let personal care services go unclaimed. With AccelPCS, paraprofessionals can document these services using scannable bubble sheets without the need for computing devices. When scanned, service minutes are automatically totaled and validated for Medicaid billing. 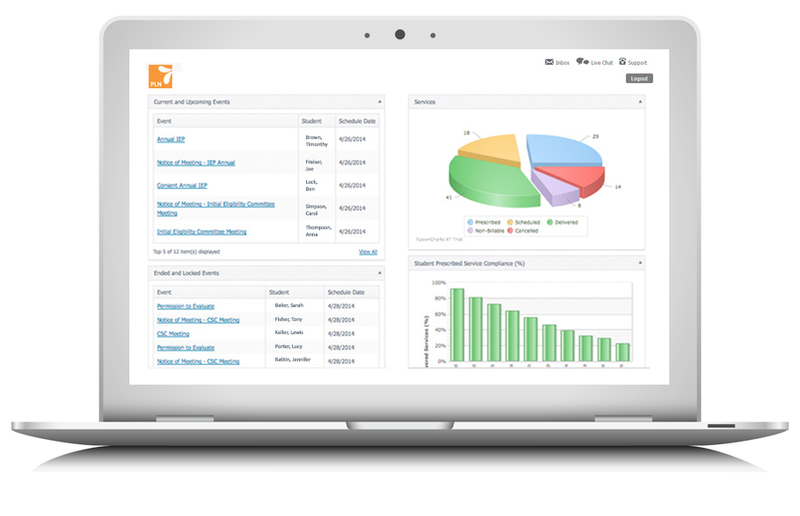 A comprehensive solution for managing contractor time and billing. Get the most out of your contracted therapy providers and streamline their timesheet and invoice creation process. 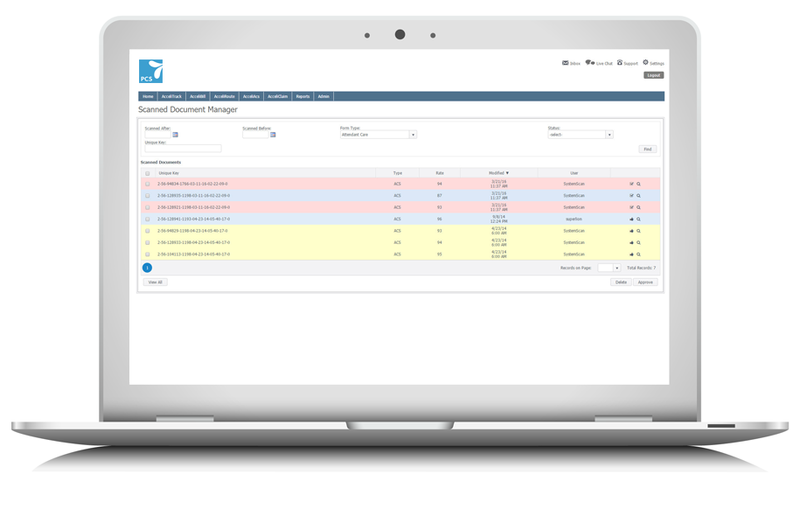 AcceliBILL allows contractors to generate timesheets for all services and non-student activities captured in AcceliTRACK and automates the invoicing process for contractor agencies – all but eliminating the current paper-chase. The premier school-based Medicaid billing solution. Claim every service eligible for reimbursement and submit claims in confidence knowing they will withstand an audit. AcceliCLAIM automates the entire Medicaid claiming process, from identifying eligible students and services, building and submitting claims, to tracking the remittance process. Rich with reporting tools, AcceliCLAIM provides the visibility you need to ensure you maximize every billing opportunity. 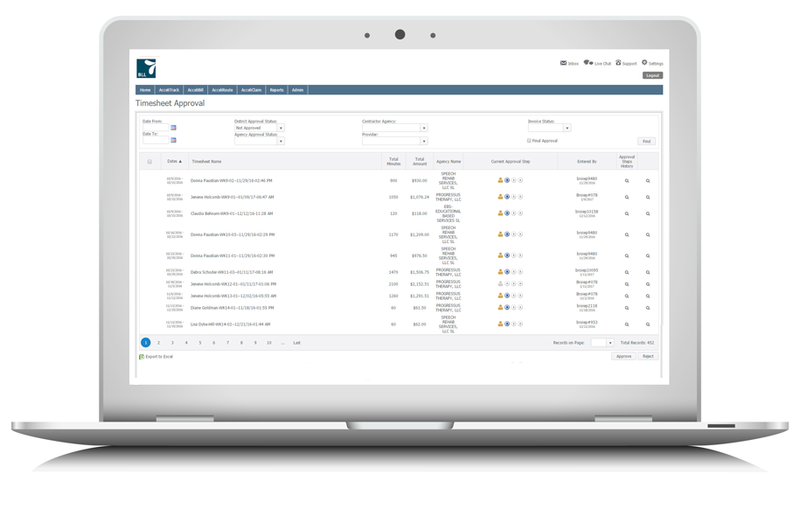 Streamline the RMTS process for Medicaid Administrative Claiming and Direct Service Cost Settlement with AcceliTIME. With automated alerts and reminders and built in validation checking, AcceliTIME ensures maximum time study participation and compliance. 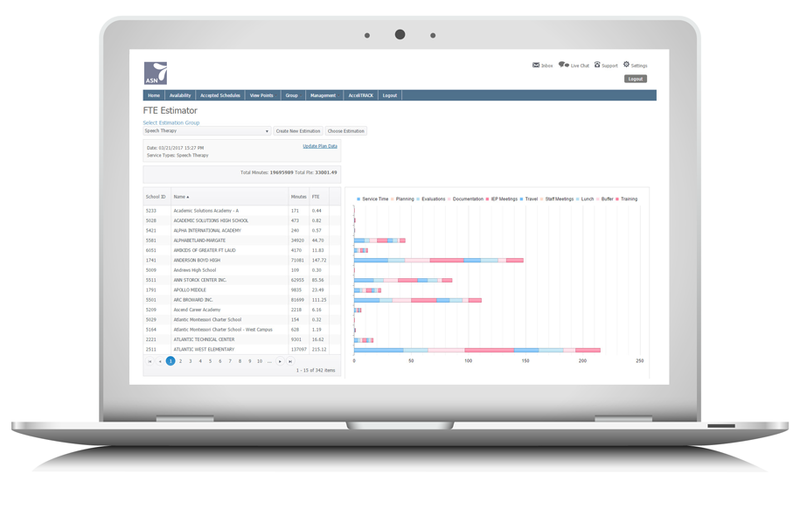 True data analytics to drive your most important special education program decisions. Find answers and take action. AcceliDATA provides critical insights to drive your special education program decisions. 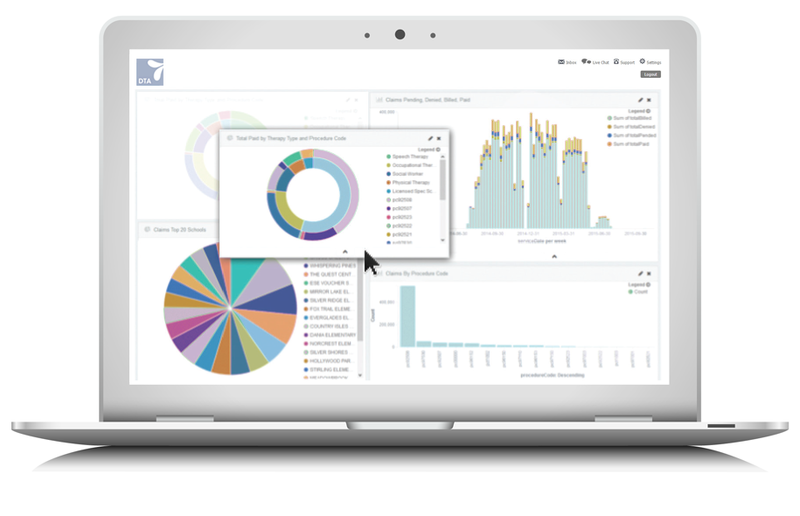 Explore your data with reporting options that offer flexibility and instant access to the data that matters most to your district. Privacy Statement © 2016-2018 Accelify.